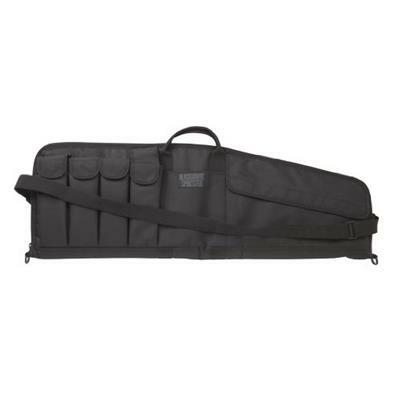 Store and transport your AR and mags securely in the Tactical Carbine Case. Featuring five external mag pockets and two large accessory pockets, youll be able to carry all your equipment at your fingertips..
Store and transport your AR and mags securely in the Tactical Carbine Case. Featuring five external mag pockets and two large accessory pockets, youll be able to carry all your equipment at your fingertips.